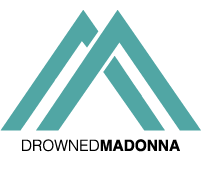 We are getting another confirmation of what we at DrownedMadonna.com published in an exclusive news 1 month ago about the Rebel Heart Tour film. This time it the lenght of the broadcast. Showtime confirmed on its website that the film is 2 hour long, as you can see from the screenshot above. Last night Madonna confirmed that the concert film is not a documentary, as we said. Click here to read more details from the exclusive news we published last month.